Achilles tendon issues can be a real problem and account for 11% of all running foot pain. The Achilles’ tendon is the very large, thick tendon running from the calf muscle on the back of the leg, into the back of the ankle, connecting at the heel bone. This large tendon provides power during the “push off” phase of walking or running. Pain in this region can make walking or running especially difficult and painful. When a patient complains of pain at the back of the ankle with different activities like running or walking, Achilles Tendonitis diagnosed by a physical exam performed by a podiatrist can be alleviated. When it is diagnosed and treated early, it is usually very responsive to conservative treatment. The cause of Achilles tendonitis used to be considered an inflammatory condition. Now generally it is due to a loss of fibrous structure through degenerative tissue. 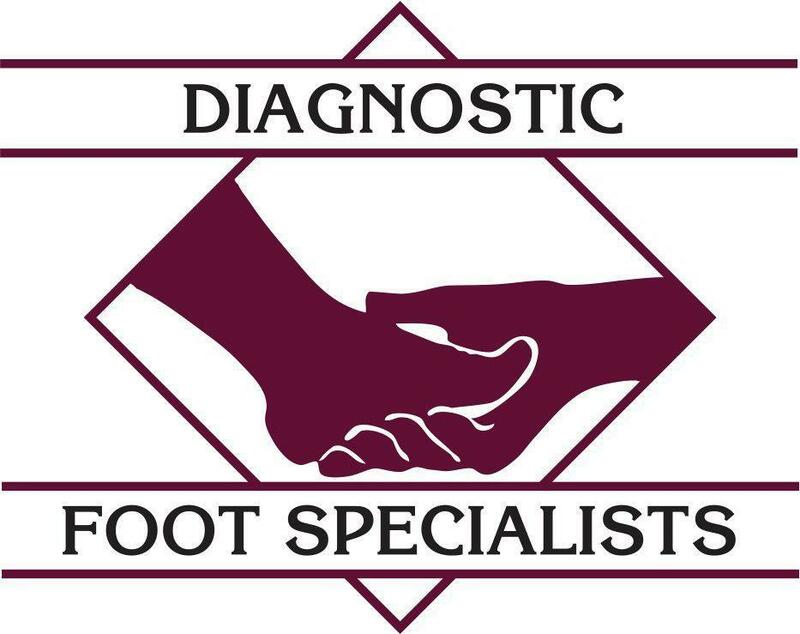 If you have pain in the back of the ankle, you should call our Houston foot pain experts at Diagnostic Foot Specialists. They can help you come up with a conservative treatment plan and get you back on the road in no time at all. Call Today!